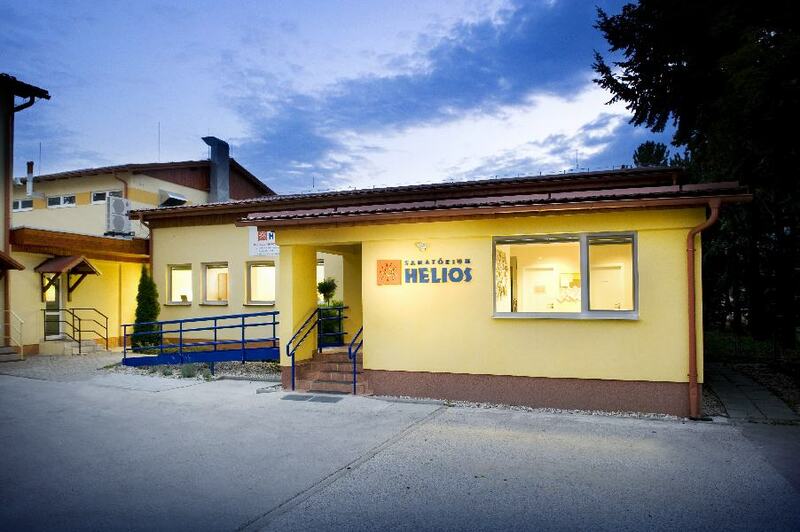 As the only center for assisted reproduction in Europe, Sanatorium Helios has had an exclusive license agreement for IVF technology with one of the largest, most innovative and successful assisted reproduction centers in the world – Australian Genea (former Sydney IVF) since 2002. Genea, thanks to its own research department, constantly introduces new technologies in the field of IVF and molecular genetics. 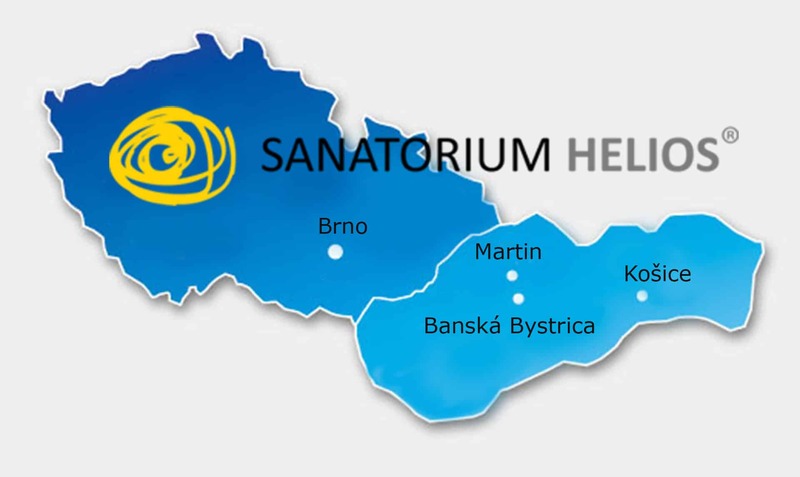 Licensing partners, including Sanatorium Helios, are provided with new findings in this area for immediate use in the laboratories. 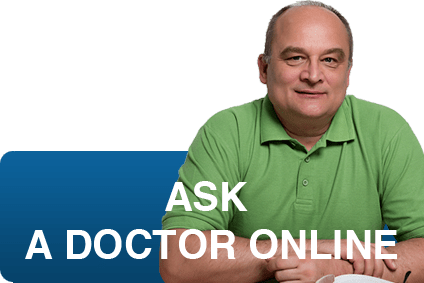 Patients thus can be provided with the best and most advanced care in the IVF treatment (read more).